Buy this. You won't regret it. Quality product. Love the marble blue on my record player. Great album enjoy listening to it. 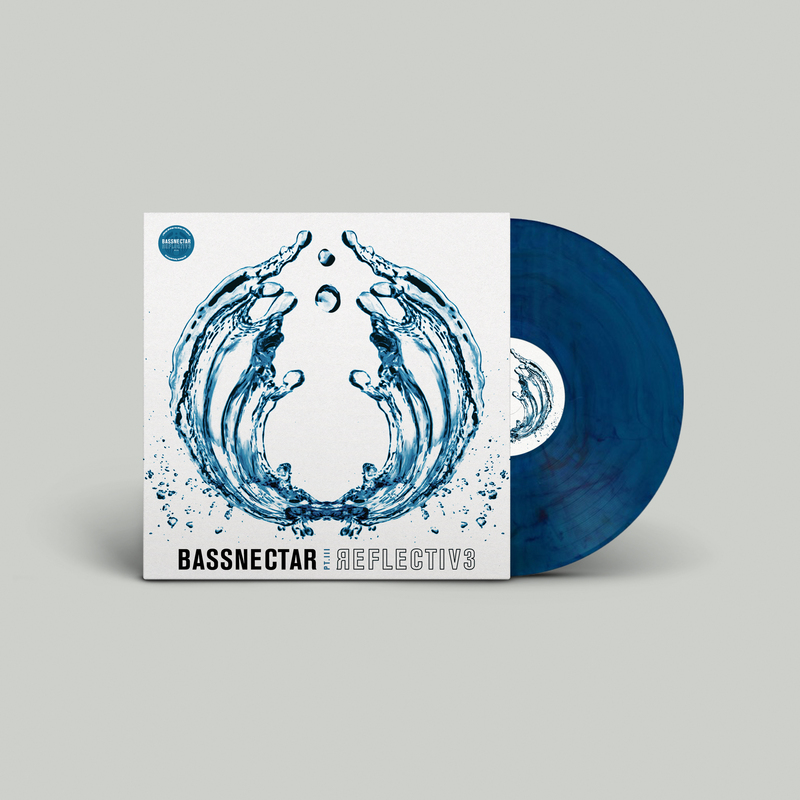 Love listening to Lorin on vinyl, it's my fave and Reflective doesn't disappoint! !